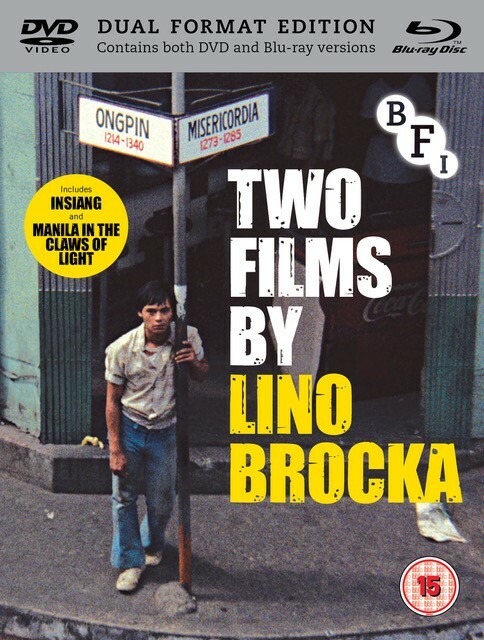 Lino Brocka is one of the most important directors to ever emerge from South East Asia. Much of his work has for a long time been unavailable, but thanks to Martin Scorsese’s World Cinema Project, two of his best, Manila in the Claws of Light (1975) and Insiang (1976) can now be seen, released as part of this limited edition 4-disc collection. A fascinating portrait of life in Manila’s corrupt, teeming and polluted urban jungle, Manila in the Claws of Light tells the story of Julio, a 21-year-old fisherman who arrives in the Filipino capital looking for his girlfriend. Immediately robbed of what little cash he has, he scrabbles to survive, drifting through a number of temporary jobs, while wandering the city in search of his beloved. After she is raped by her mother’s boyfriend Dado, Insiang flees her home, seeking comfort in the arms of her would-be boyfriend, Bebot. Finding him to be little better than her attacker, she is forced to return home where she turns the situation upon itself and exacts her revenge.